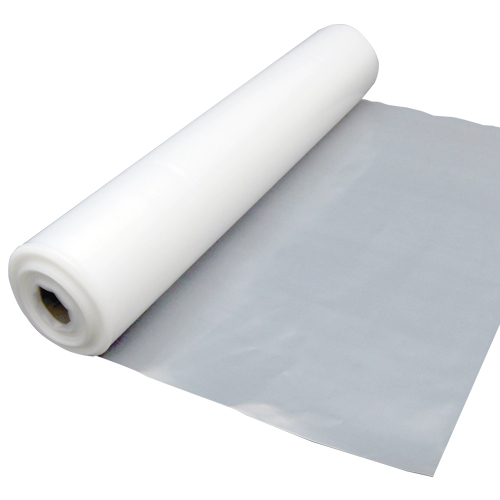 An all purpose product, Poly Sheeting is made from strong low density polyethylene plastic. 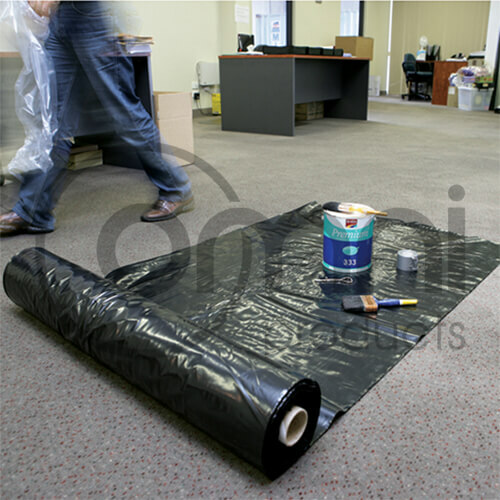 This plastic sheeting is used both indoor and outdoor to cover, protect, separate and/or provide moisture resistance. Poly Sheeting is readily available in stock in three different thicknesses : 40um, 100um, 200um. Poly Sheeting in a 200um thickness is often referred to as Builders Film or Builders Plastic and is commonly used as an underlay for concrete slabs and as a moisture and vapour barrier.